Connvertex® is a trusted System Integration Partner for providing innovative mobility, system integration and modernization solutions to global clients in Health & Human Services, Child Welfare, Healthcare & Workforce Services. We consistently draw on our extensive HHS & Healthcare domain expertise, proven agile methodologies and modular software development approach to empower agencies to deliver tailored, customer-centric programs at minimal risks and contained costs. We work as an integral part of operations to assist organizations with simplified deployment of complex social & healthcare programs. Given our decade-long history in IT Professional Service industry, servicing several clients across U.S., we strive to bridge the IT talent demand-supply gap through an innovative, best-in-class recruitment engine, backed by a dedicated client-centric service focus. 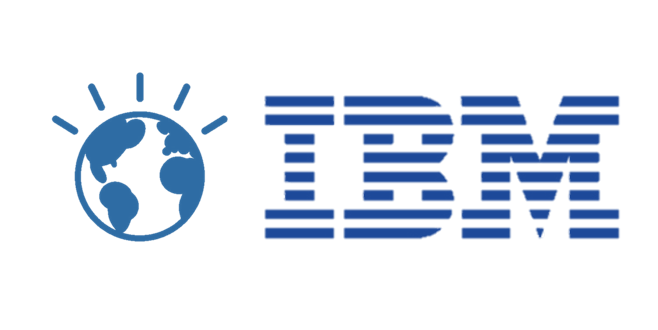 Our strategic partnership with IBM, Hortonworks, Redmane and Collebra recognizes our excellence and investment across an array of advanced technologies and the significant value addition we bring to our global customers. Given our proven track record with multiple Government agencies, we envision to be the preferred choice as a system integration partner for Health & Human Services, Child Welfare & Workforce services. 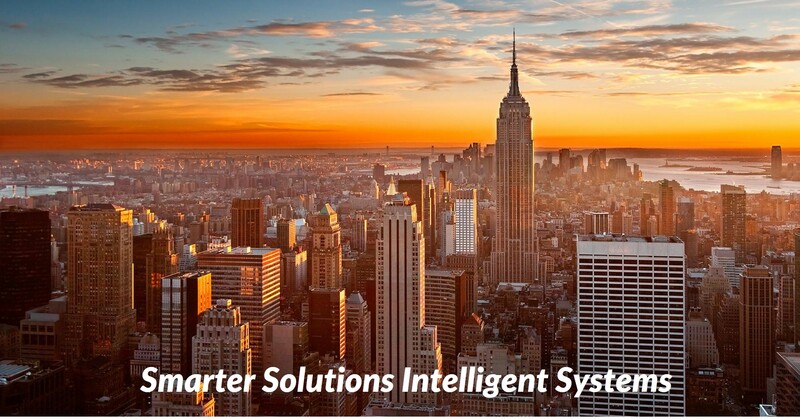 Our mission is to leverage our innovative system integration & modernization solutions to help organizations make intelligent & rewarding business decisions at contained costs & minimal risks.